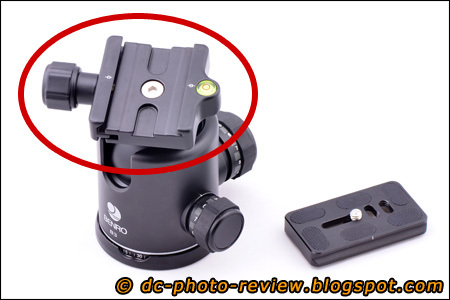 The security system works by adding a “safety position” in the knob of the quick release (QR) clamp. When the safety position is reached, the QR clamp will stop loosening even you keep rotating the knob. 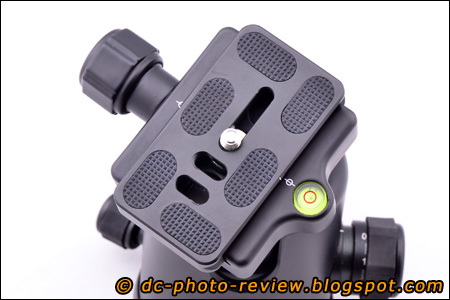 You need to slightly PULL the knob outward and then continue the rotation, so as to totally loosen the QR plate. 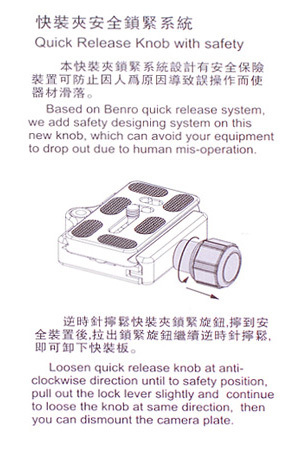 The safety mechanism is built in Benro B, V and G ball head series. 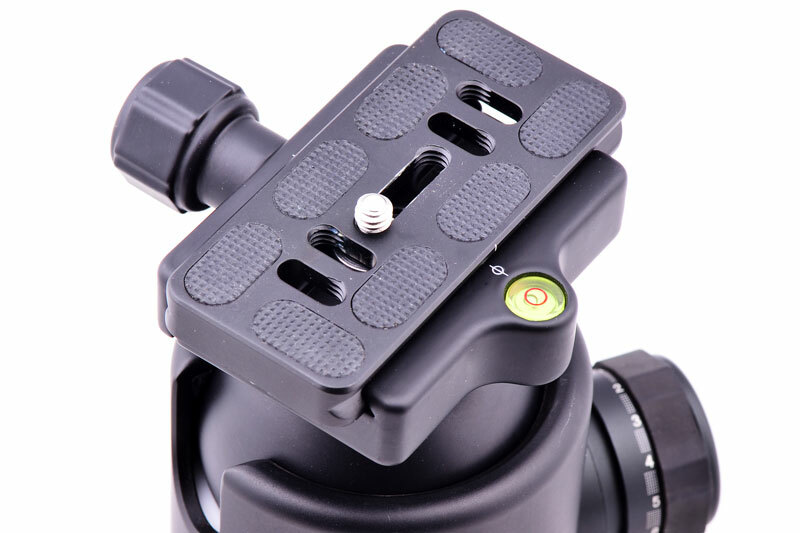 They are all in Arca-Swiss Quick Release Standard, that accepts all QR plates in that style, such as RRS, Benro, MeFoto and etc.